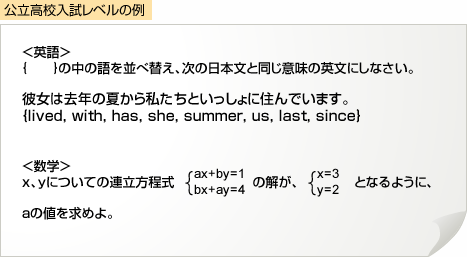 英語： She has lived with us since last summer. Copyright © Tomonokai Corporation. All Rights Reserved.